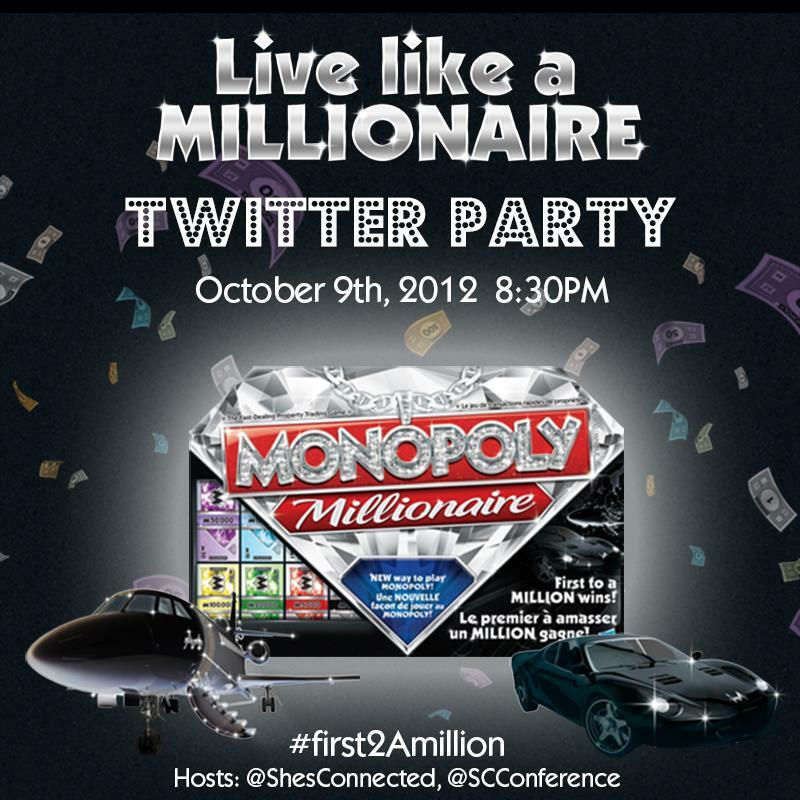 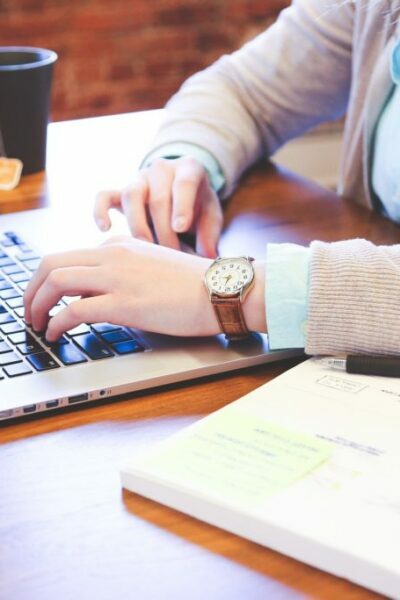 Monopoly Live Like a Millionaire: Be the #First2AMillion with @ShesConnected’s Twitter Party! 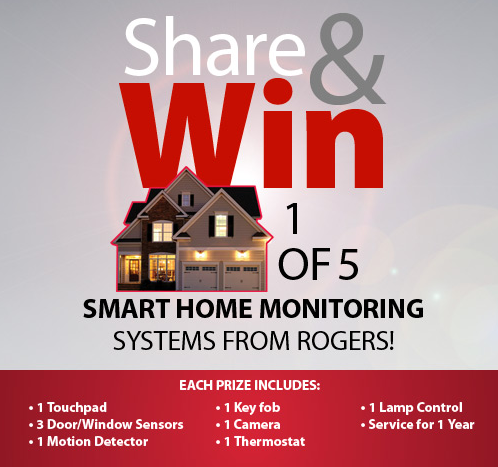 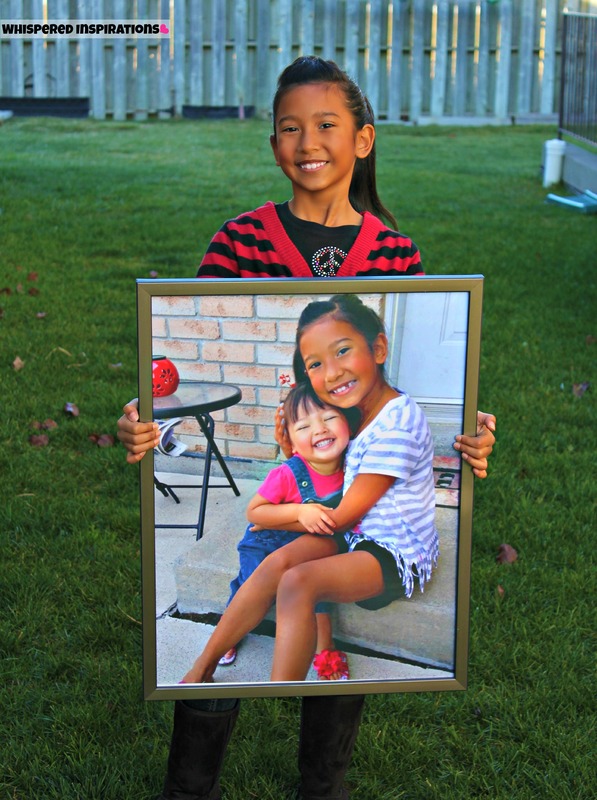 Want to Win 1 of 5 #RogersSmartHome Systems? A Value of $1, 518! 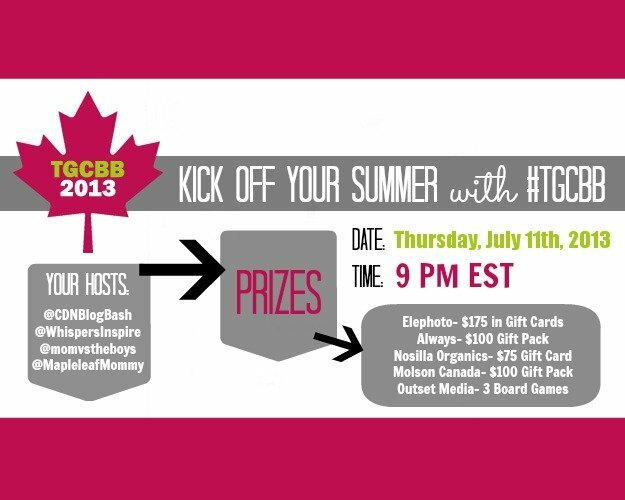 I’m Going to #DellCAPCanada Day!